Top Glove (SGX:BVA)'s Slightly weaker 2QFY8/19 earnings were within our expectation but below that of street. Local players’ plant utilizations are at a high of 80- 90% but there is some ASP pressure due to the influx of new capacity. Additionally, weaker USD may also lead to lower margins in the near-term. We lower our FY19-21F EPS by 3-4% as we impute for a higher tax rate. Consequently, our target price is reduced to MYR4.45 (-3%), based on an unchanged 24x CY20 PER (10% below our target PER for Hartalega). Top Glove’s 2QFY19 net profit of MYR106m (-4% q-o-q, -3% y-o-y) brought 6MFY19 net profit to MYR216m (+1% y-o-y), making up 48% and 44% of our and street’s full-year estimates. There was weakness in Group’s earnings due to ASP pressure but the weakness was also cushioned by the higher earnings from Aspion, which registered a net profit of MYR12m (11% of total Group net profit in 2QFY19; net loss of MYR3-4m in 1QFY19). Vinyl glove operation in China reported minor EBIT loss of MYR0.4m (1QFY19: MYR2m) on weaker vinyl glove ASP, a result of higher supply in China. 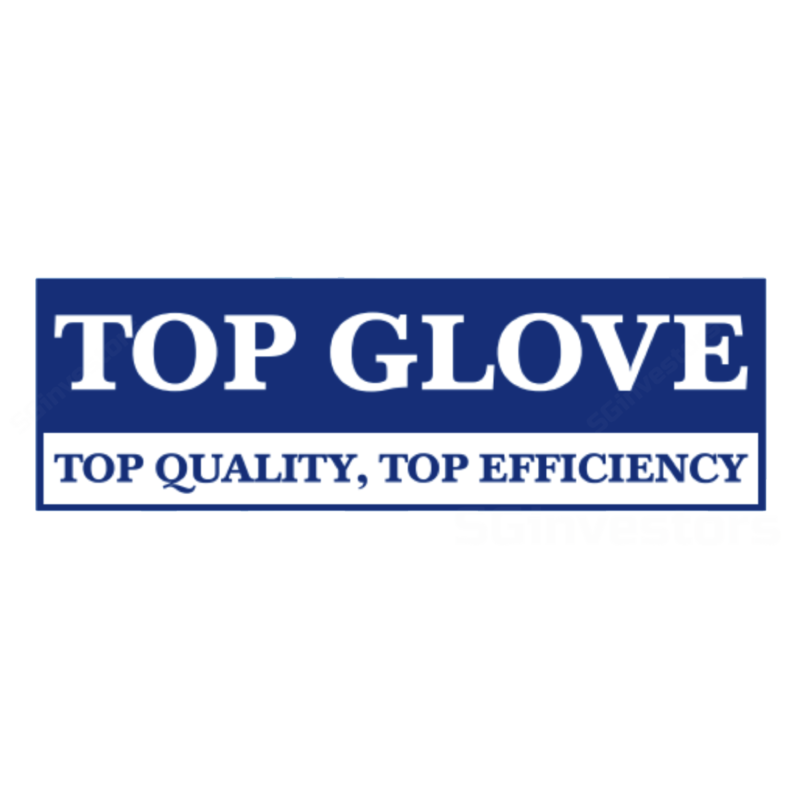 In 1HFY19, Top Glove’s effective tax rate averaged 18% (+5.9-ppt y-o-y) and management expects its tax rate to be higher at 20% in FY19 (FY18: 16%) due to the expiry of the special reinvestment allowance. We lower our FY19-21 EPS by 4%/3%/3% as we raise our tax rate assumption to 20% p.a. (from 17% p.a. ).